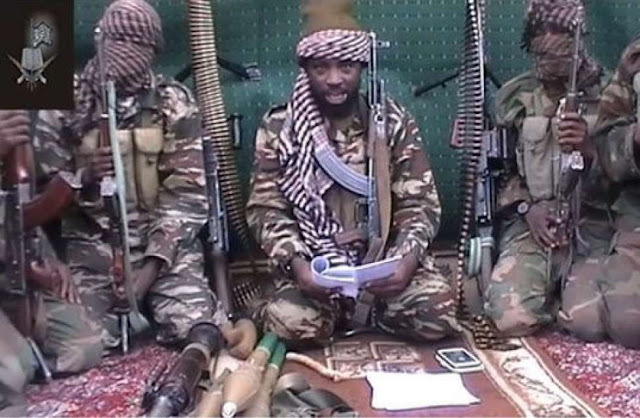 Boko Haram writes Thank You letter to ex President Jonathan. Such effrontery! Terrorist sect, Boko Haram has written a Thank You letter to ex President Goodluck Jonathan for allowing them to express themselves during his tenure. read in a video posted on Al Jazeera. “We know we weren’t the easiest of people to deal with. No matter what happened, you never held it against us or made us feel bad even when we knew we were. Thank you for letting us be ourselves. Thank you and Goodluck, Jonathan.” Excepts from the letter reads. Previous9 year-old Nigerian girl writes a book on Terrorism. NextPhoto: 3 years after his death, Rashidi Yekini remembered in Portugal. Photos: Chelsea celebrate title win.